When it comes to buying beds, the most important consideration is the size. If the size is either more than what is required or less than that, in both cases, the purpose of the bed is lost and it becomes an inconvenience. 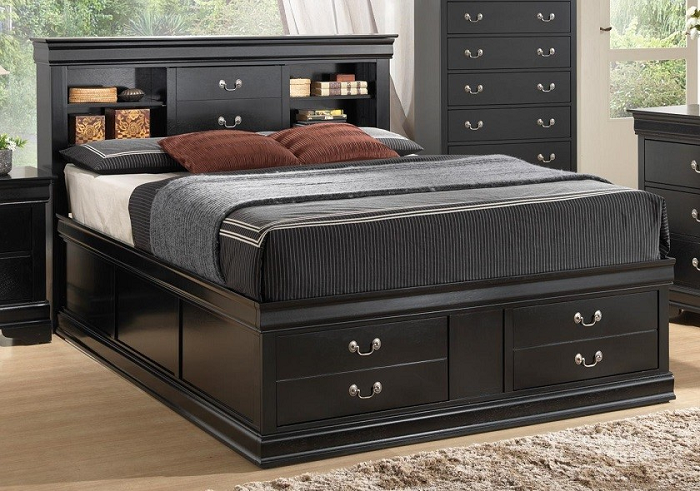 There are mainly two sizes that are preferred and largely popular when it comes to beds. The first is the king size beds and the second is the queen size beds. But most people often fail to understand the difference between them and get confused when they go out to buy beds. Size- The size of both the kinds of beds is usually the same. The only difference is that the king sized beds are relatively wider than the queen size ones, usually about 15 inches wider. Personal Space- The personal space offered by the king size beds is more than that of queen size beds. Cost- The queen size beds are more economical when compared to king size beds because they are smaller in size and therefore less material is used to manufacture them. They are ideal for master bedrooms. They are ideal for people with large bodies. They are ideal for couples who need vast personal space. They offer more comfort and allow more movement when you sleep. They are ideal for guest rooms. They are ideal for people with smaller bodies. They occupy less space and give you more room for organising furniture. They are more economical and affordable. Before buying a bed, make sure to correctly analyse your requirements and purchase accordingly.